Life insurance is an important form of coverage . While life insurance policies vary depending on the type of life policy and its coverage benefits, most life insurance policies are set up so that in the event of a person’s death, a sum of money is paid to the chosen beneficiary. Individuals, corporations, friends, and relatives may all be policy holders, and beneficiaries can use the money for whatever they need—paying off debts, covering funeral expenses, or supplementing their own income. Insurance companies depend on the money they receive from people buying policies and paying their premiums to cover the cost of all of their claims over time. 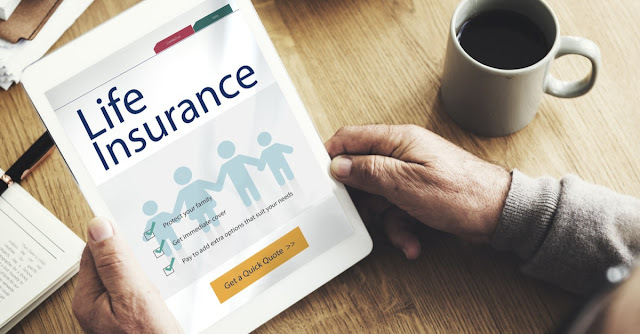 Hence why the costs of life insurance vary, depending on the policy holder’s age, gender, and other lifestyle choices—insurance companies use this information to estimate their claim totals each year. The two most common types of life insurance are term life insurance and whole life insurance. Much like auto insurance, term life insurance provides coverage only for a specified period of time and then expires. Whole life insurance covers a person for their entire life, gradually building value over time. In addition, while the premium for term life insurance may change each time the holder renews the policy, the premium and benefits for whole life insurance are set at the beginning and always remain the same. Whole life insurance is a good option for people who do not want to continuously monitor their investments. Term life insurance offers policy holders a greater degree of flexibility in managing their financial obligations over time, such as paying their mortgage or covering the cost of their children’s college education. 0 Response to "Life insurance is an important form of coverage"